IRON MAIDEN RELEASE MORE LIMITED VINYL! IRON MAIDEN to release limited vinyl 7” picture disc’s and 180gram back catalogue! 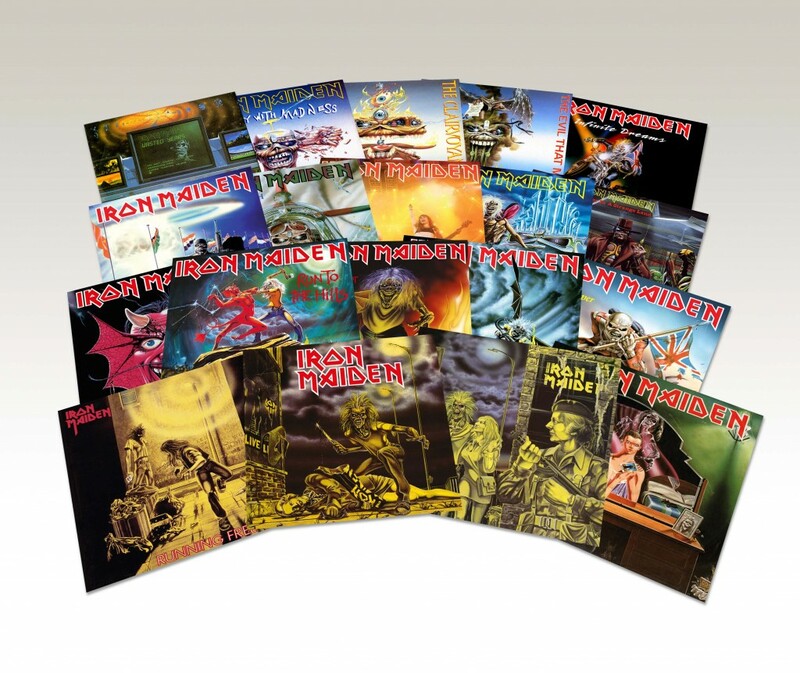 Starting on Friday October 10th, Iron Maiden and Parlophone Records are set to release the complete series of 7″ singles taken from the first classic eight albums. The albums will also be reissued on heaveyweight 180gram black vinyl. 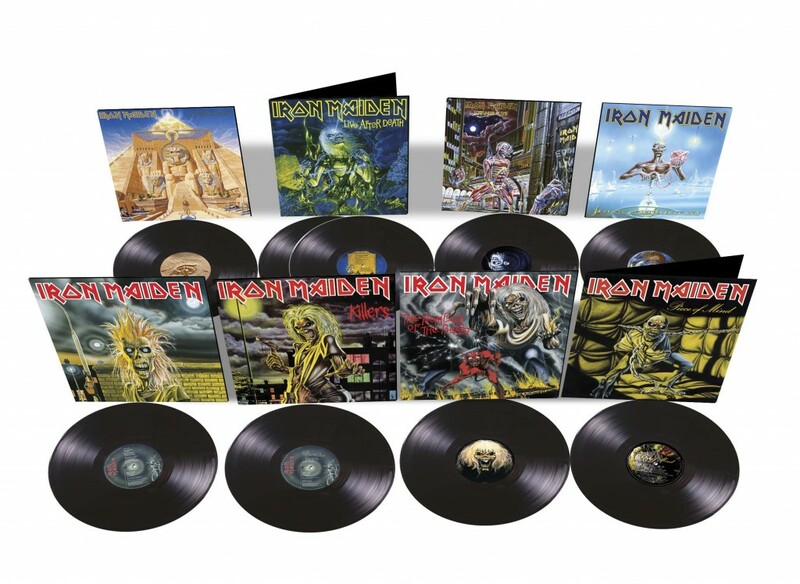 Parlophone Records will follow the 2012/13 IRON MAIDEN vinyl picture disc reissues of the first eight Iron Maiden albums, which spanned the 1980s, with brand new pressings of the albums in heavyweight 180g black vinyl.